On the drive to the first day at her local Super Camps location, Ting from My Travel Monkey noticed that her son was unusually quiet. Like a lot of children, he was probably very nervous about the new kids, the new activities, the new experience of Super Camps. “I reassured and reminded him how much fun he always has when he attends summer holiday clubs,” she said. 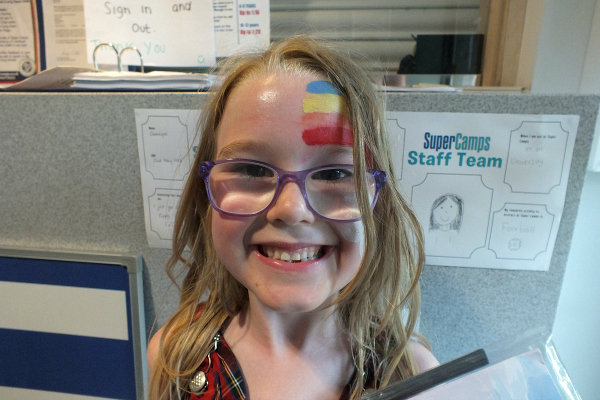 Super Camps provide school holiday camps across the UK, with more than 80 locations. They combine multi-activities with specialist courses such as cookery and LEGO® building over five days. 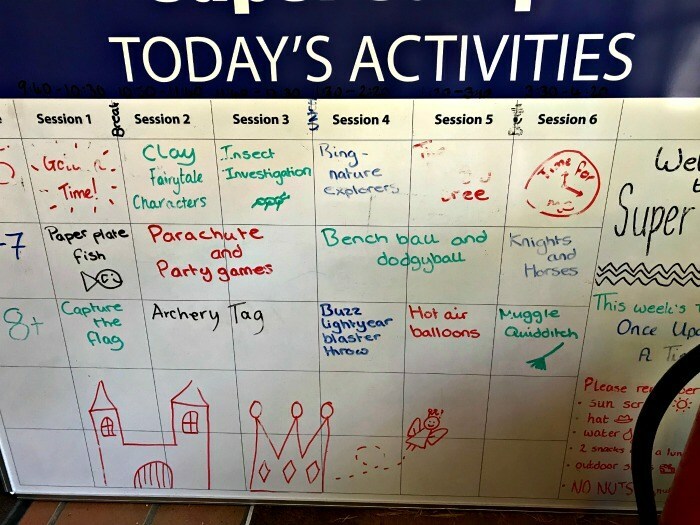 BritMums enlisted a group of parents and their children to try out Super Camps and tell us about the experience, in a sponsored project. 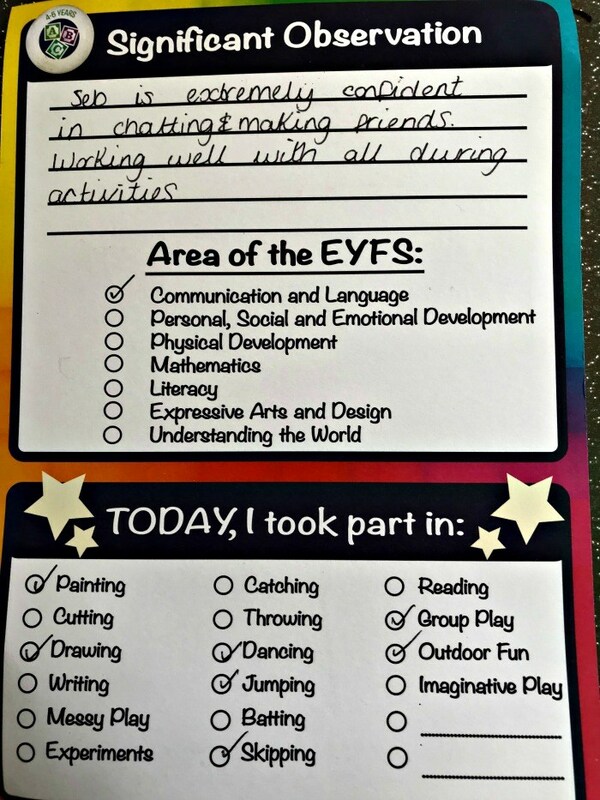 Families got a free week at a local Super Camps location – all opinions were their own. 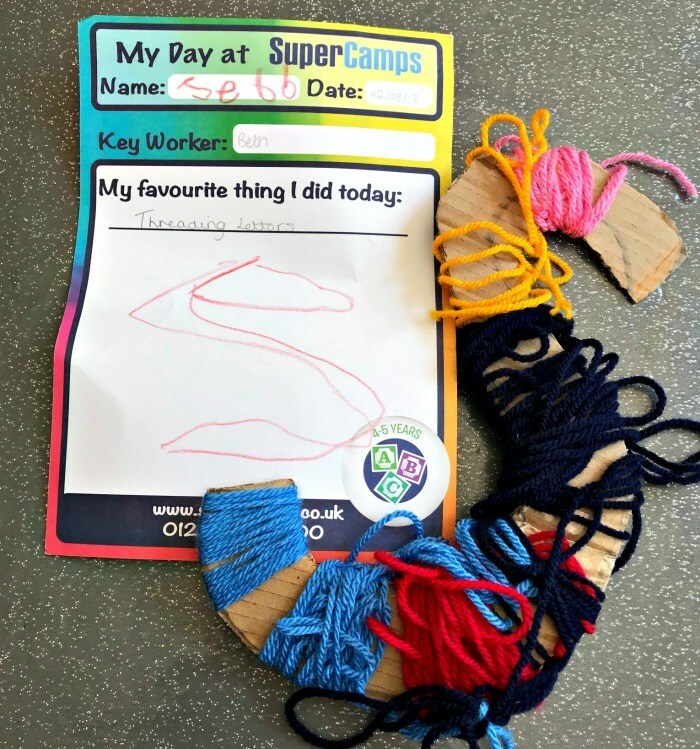 As a result, we discovered what children and parents loved most and how Super Camps compares with other school holiday camps. Read on to hear their first-hand experiences! Nell at Pigeon Pair and Me noted the tight security at the camp her children attended. “Nobody was given access to the drop-off area without a member of staff letting them in. All the activities took place in an enclosed central space, which you couldn’t see from the front of the school. For a central London location, it felt very safe,” she writes. Organised fun like “Super Soak” day (pack an extra set of dry clothes! 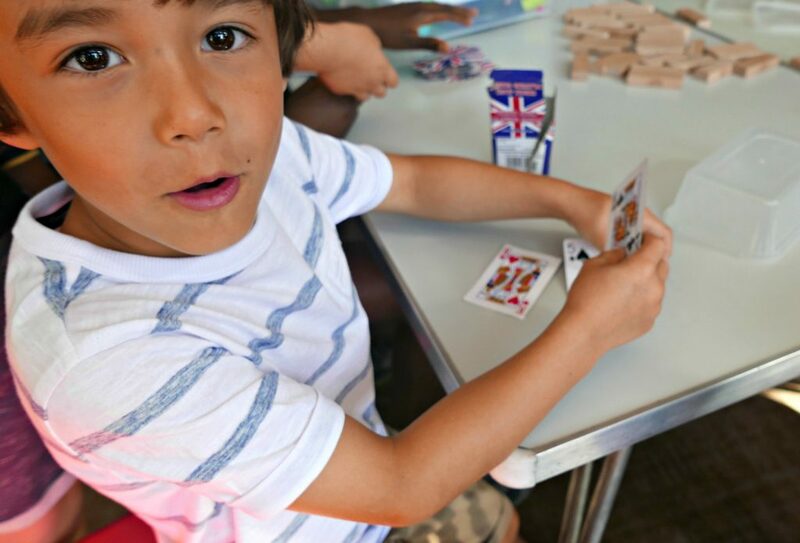 ), new card games, Lego constructions, even go-karts or quad biking! Her son Isaac says his favourite was “riding the Quad bikes, as they went really fast, and I also enjoyed playing archery tag and Muggle Quidditch”. Ting was pleased to see that the children were split into groups to earn points, and her son liked how he contributed to the group. He was excited to earn 2,000 points for his team with his good behaviour one day! Nell even experienced an astonishing moment for any parent with children at holiday camp: both her children were begging her to pay the little extra for extended hours, for pickup at 6pm rather than 5pm. The camps are generally held at schools that have large outdoor areas and specialist facilities such as art blocks. Special courses such as cookery and LEGO® are available. Please check date options online. 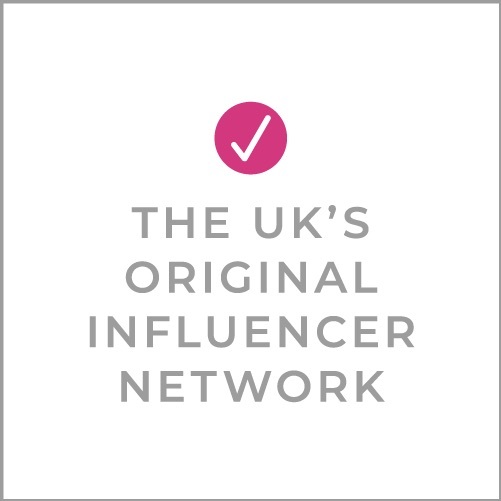 * This post was sponsored by Super Camps, who also provided a complimentary week for Influencers to join their summer holiday clubs. All opinions are the Influencers’ (and their children’s) own. You can find out more and book places at the Super Camps website. I’ve just read Kara’s comment. I daren’t tell my own kids – they’d be so envious! We’re definitely going to book with SuperCamps next year. They’re the best summer camp we’ve tried, by far. We are definitely going to book again next holidays. I think we’re all in agreement that the kids really enjoyed themselves!